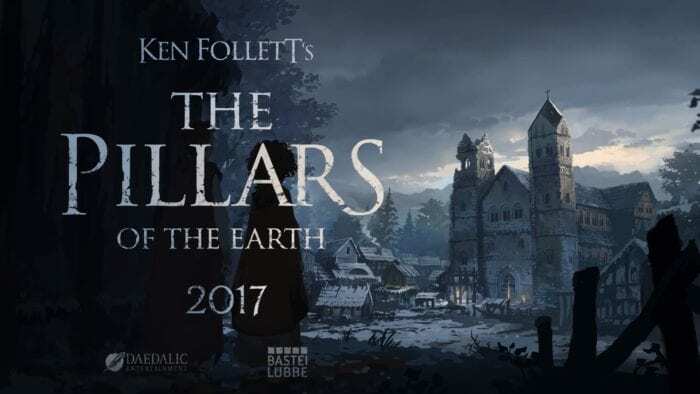 An adaption of Ken Follett’s novel, The Pillars of the Earth, is coming sometime next year and a new, very violent teaser trailer has been released. The game is an interactive novel in the style of the Telltale games. 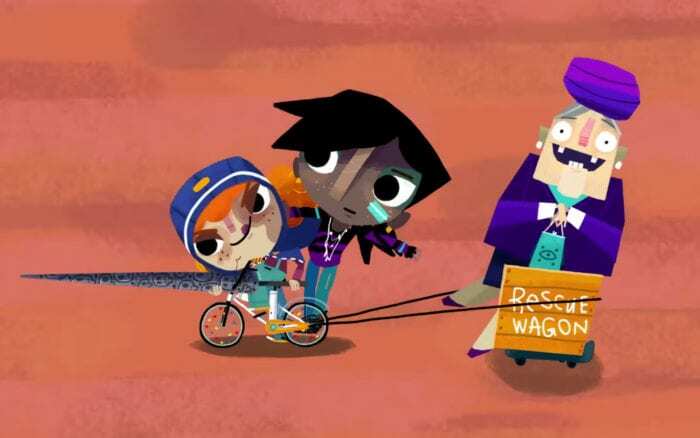 It has been known that the game was coming but the developer, Daedalic Entertainment, hasn’t revealed many details about it. 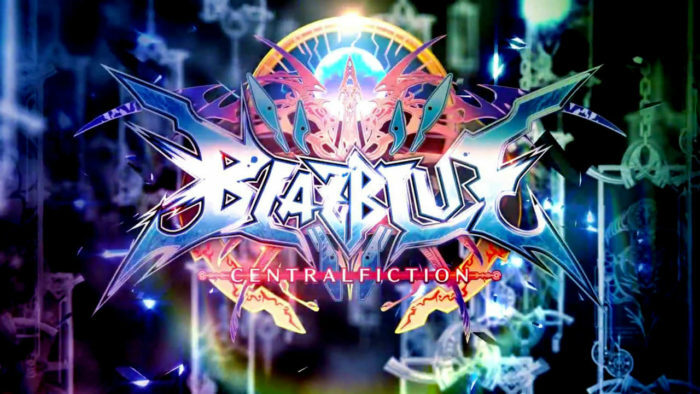 The game is planned to be released sometime in 2017, around the time the third novel in the series releases. According to the developer, “The Pillars of the Earth is a story revolving around the fictional town of Kingsbridge and its rise, switching between the narrative perspective of a young noble called Aliena, Jack the ambitious architect and Philip, a monk.” You can see two versions of the trailer, the standard version and a “family friendly” version, as well as more information on the story, below. The Pillars of the Earth, developed by Daedalic Entertainment and Bastei Lübbe, will be coming to PlayStation 4, Xbox One, PC and mobile devices in 2017.